Home> News> Happy Russia Day! 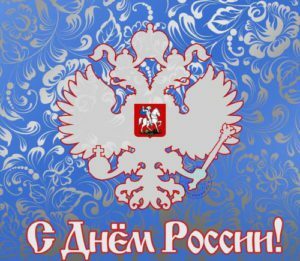 Happy Russia Day! On June, 12 the Day of Russia is celebrated in our country. It was established 18 years ago on the occasion of adoption the Declaration on State Sovereignty (this document proclaimed supermacy of the Russian Constitution and its laws). This day is a symbol of consolidation of all Russian people.